Employer-sponsored health insurance is greatly affected by geographic region, industry, and employer size. 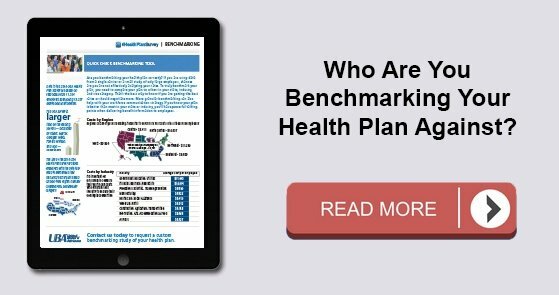 While some cost trends have been fairly consistent since the Patient Protection and Affordable Care Act (ACA) was put in place, UBA finds several surprises in its latest Health Plan Survey. 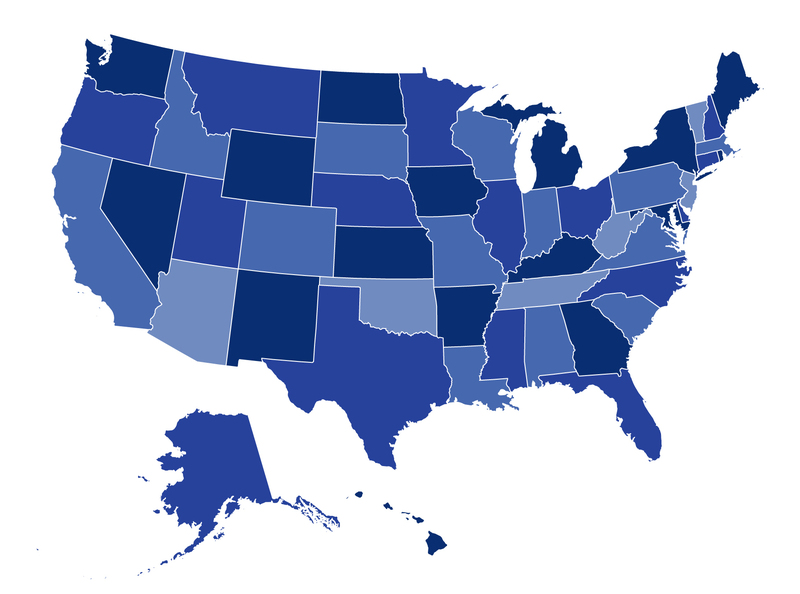 Based on responses from more than 11,000 employers, UBA recently announced the top five best and worst states for group health care monthly premiums. Hawaii, a perennial low-cost leader, actually experienced a nearly seven percent decrease in its single coverage in 2016. New Mexico, a state that was a low-cost winner in 2015, saw a 22 percent increase in monthly premiums for singles and nearly a 30 percent increase in monthly family premiums, dropping it from the “best” list. The UBA Health Plan Survey also enables state ranking based on the average annual cost per employee. The average annual cost per employee looks at all tiers of a plan and places an average cost on that plan based on a weighted average metric. While the resulting rankings are slightly different, they also show some interesting findings. The 2016 average annual health plan cost per employee for all plan types is $9,727, which is a slight decrease form the average cost of $9,736 in 2015. When you start to look at the average annual cost by region and by state, there is not much change among the top from last year. The Northeast region continues to have the highest average annual cost even with the continued shift to consumer-driven health plans (CDHP). In 2016, enrollment in CDHPs in the Northeast was 34.9 percent, surpassing those enrolled in preferred provider organization (PPO) plans at 33 percent. Even with the continued shift to CDHPs, the average annual costs were $12,202 for New York, which remained the second-highest cost state, followed by $12,064 for New Jersey, and rounding out the top five, Massachusetts and Vermont flip-flopped from 2015 with Massachusetts at $11,956 and Vermont at $11,762. As was the case in 2015, Alaska continues to lead all states in average health plan costs, topping New York by more than $1,000 per employee, with an average cost of $13,251. While year-over-year the average cost for Alaska only increased 3.35 percent, the gap increased to 36.2 percent above the national average of $9,727. Keeping close to the national average increase, the top five states all saw a year-over-year increase of less than 4.5 percent. Unfortunately, even at a modest increase, the one thing that the top five have in common is that they all are more than 20 percent above the national average for health plan costs per employee. For information on the industries that are the cheapest—and most expensive—to cover, ready our breaking news release.